As you see I am trying to set up a registration form for a golf tournament. I need to have options for payment type, ie chq or credit card. I also need to have options to choose a sponsorship option and golf options from 1 - 4 golfers with both an early bird and regular amounts. I need a dinner only which takes you directly to payment. And also the sponsor that takes you to payment options. If you choose to golf it set up for the 1 - 4 and you must complete what you choose. I want to have limited numbers assigned to the sponsors, ie there is only 1 burger bar and drink stand but there are unlimited Foundation supporters. I know I have the information listed incorrectly but I really can't figure out how to set it logically. What are my choices to learn as this is being considered our companies replacement for forms central but I'm not feeling the love. If you would like to let us know the specific setup of you costs and how you would like them calculated, we will be happy to help you get them set up. If you read the whole of my ask up top I need help in setting these conditions listed. I will dedicate the afternoon to figure this out but I really could use some help. HOw do I do this? HOw do you help me? You would need to setup the products you currently have in your payment field with a regular checkbox field, then assign them calculation values. I am working on setting up most of the rest of the form for you now but it is taking a bit longer than I had though. I will update you here as soon as I have made the rest of the changes. If anything is still missing, let us know and we will be happy to help. I will give you a walk-through as to how my colleague David created the burger bar with the restrictions. To achieve this an inventory widget was used this widget allows you to specify items and the quantities available, upon form submissions this quantity it updated and kept track of it so it will keep on decreasing until there is no more items left. To attach a condition based on the selection of the item, you create a hidden filled that you can use to fill the price when the quantity is selected. 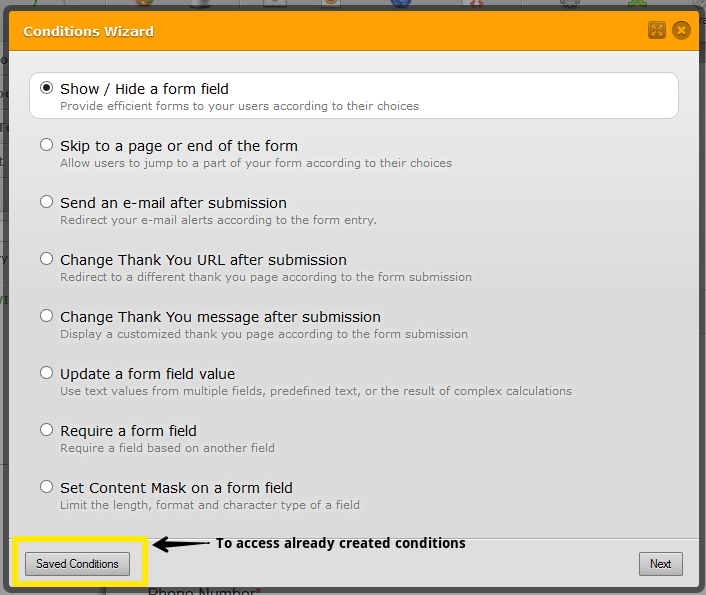 Setting the conditions is quite straight forward, below is a screenshot of already set conditions in the form, you can also modify existing conditions accordingly. After you have added all the conditions the next step will be to get the total amount payable by the sponsor, you achieve this by summing up the values of the selected sponsor types and the burger bar cost. We will use a form calculation widget to achieve this result (set it to hidden). The final step is to now add the mode of payment, now at the present jotform only supports one payment tool per form. If you need further clarifications, please feel free to ask. if you follow the path of the Platinum sponsor they get 4 golfers with their registration. 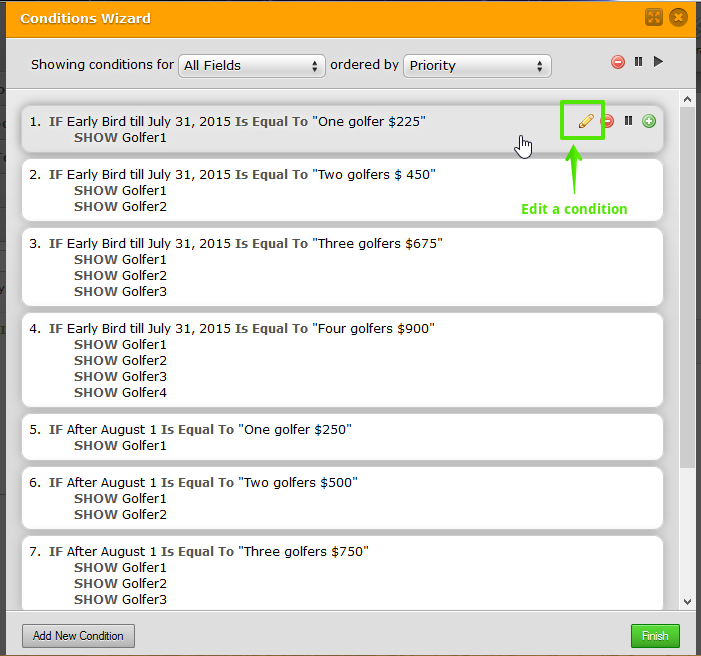 I set it so the four golfers show but it does not calculate the total so then they can choose how to pay either credit card or cheque. same for gold sponsor who gets 2 golf registrations. Dinner only should go directly from choosing dinner to check out where they can choose how to pay. Can you look and see where I am missing on the above items. This is much easier to do using standard fields. This will allow them to either pay via your chosen payment method or bypass payment upon submission. For your other requests regarding including golfers for free when certain selections are made, if you wouldn't mind creating a new thread and let us know the details regarding that requirement, we will be happy to help. CAn you explain what you mean by standard fields. I have set up all the sponsorhips with limited numbers the same as you did the burger, would you recommend a different set up? By standard fields, I meant fields other than widgets. 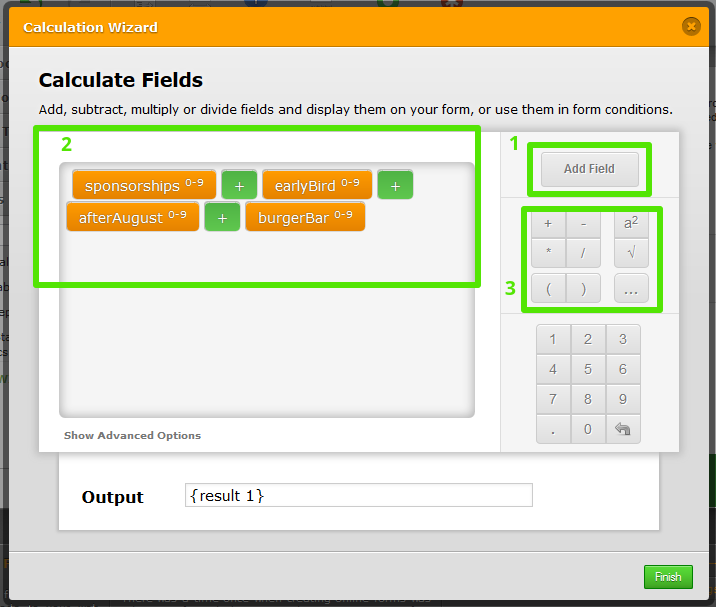 For example, a checkbox field can have calculation values easily applied to the options where as the Gift widget I used in my example takes a bit of a workaround to get a calculation value forwarded. Which is the setup explained above. Your setup will work, it will just be a bit more tedious than using a checkbox field. But again it takes a small workaround to get the proper calculation values. 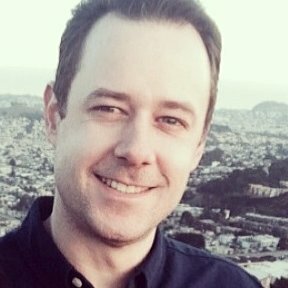 Rather than simply assigning the values like you can in non-widget fields.